Beautiful baskets to decorate your home. They are wonderfully braided. They have a very interesting texture and stitching. 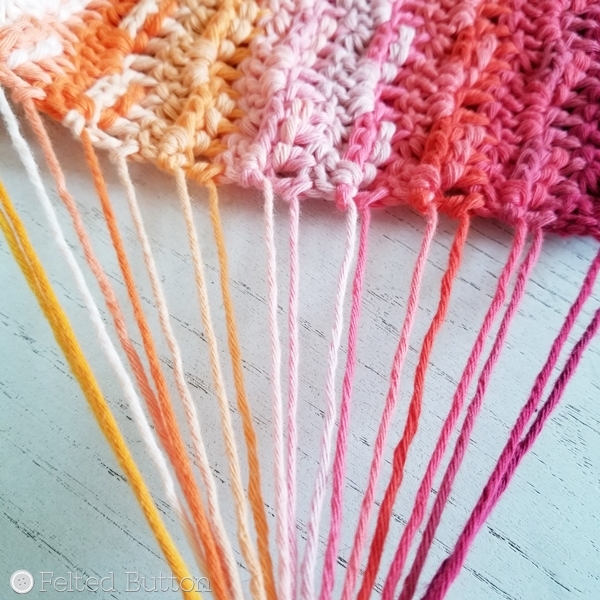 This is a free pattern for everyone. See how to make this fantastic project. 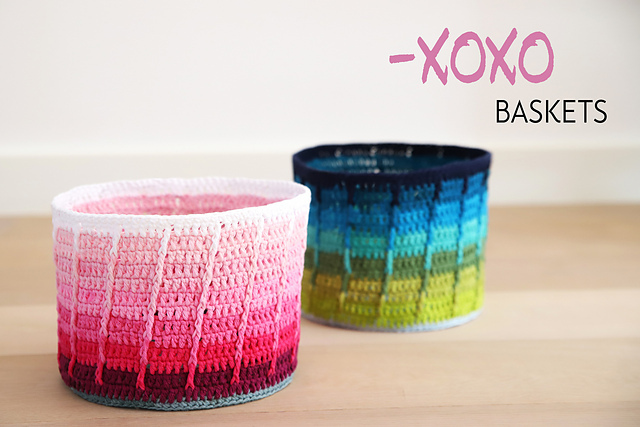 The baskets are made in a brilliant ombre version. I love this colour combination. It is a very cool and impressive pattern. The baskets are very practical. The baskets are very practical. You can make them in the bottom collars. You can see examples of projects in the photo taken by Kirsten Ballering.